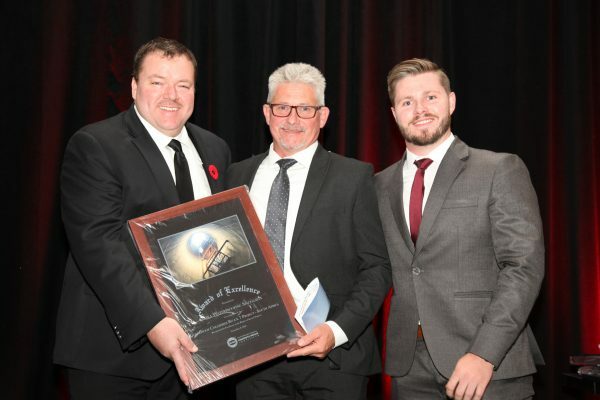 On the 9th of November 2018, for the first time in 21 years, a South African Company won the Award of Excellence at the International Concrete Repair Institute (ICRI) Awards, which took place in Omaha, Nebraska, USA. The Award of Excellence was presented to Sanika Waterproofing Specialists for their professional concrete repair and waterproofing of the Anglo American Coal mine ventilation shaft at Goedehoop Colliery in Mpumalanga, South Africa. The ICRI is an industry body consisting of world-renowned engineers, architects, manufacturers and contractors who host an annual awards ceremony to honour and recognise outstanding projects in the concrete repair industry with over 50 project entries per year. This as a huge boost for the South African concrete repair and rejuvenation market as it has shown South African companies as a formidable force in the international concrete repair industry. With approximately 7000 litres of water flooding into the shaft per minute through numerous cracks up to 300mm wide, the potential safety hazard and possible failure of the structure, if this was not treated, was indisputable and therefore an immediate permanent solution had to be found to remedy this massive ingress of water. Numerous products were tested and failed due to the enormous extent of water pressure that forced itself across the 9m diameter shaft. Not many products or applications in the market are able to be applied on the negative side against such pressures. 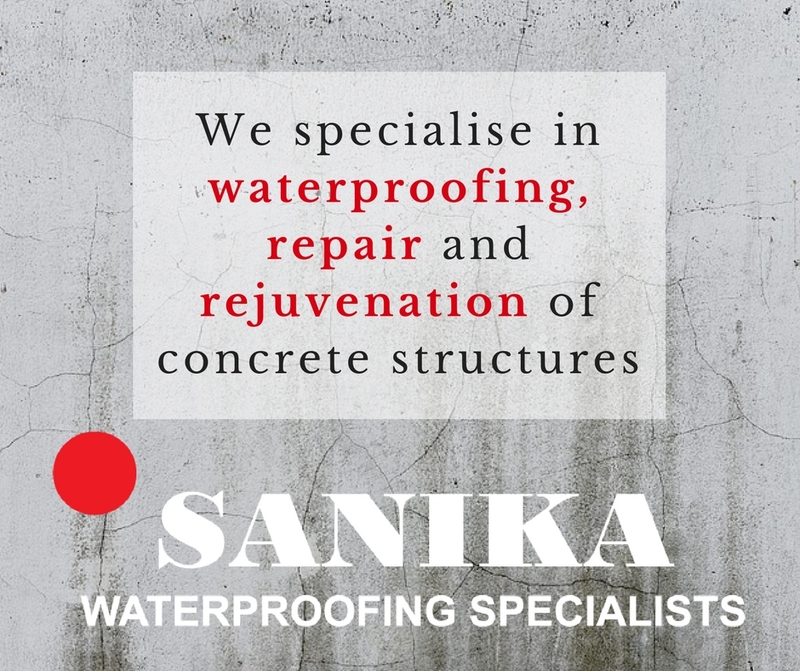 Together, Sanika’s professional expertise and Kryton’s Concrete Waterproofing repair and rejuvenation products, they were able to successfully waterproof and stop the ingress of water. Furthermore the structural integrity of the shaft was maintained and thus durability improved. 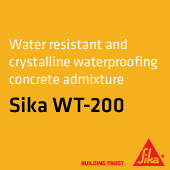 The crystalline technology penetrates crystal growth deep into the concrete mass, transforming the concrete itself into a waterproof barrier and resulting in a dry, safe and useable shaft. Kryton crystalline technology can withstand 14 bar (140m) of negative pressure, self-heals cracks up to 0.5mm and drastically decreases water permeability of the concrete. Sanika Waterproofing Specialists are honoured and feel privileged to be involved with such a project and this prestigious award.